Britain's Prime Resource For Antique Fireplaces And Architectural Salvage. 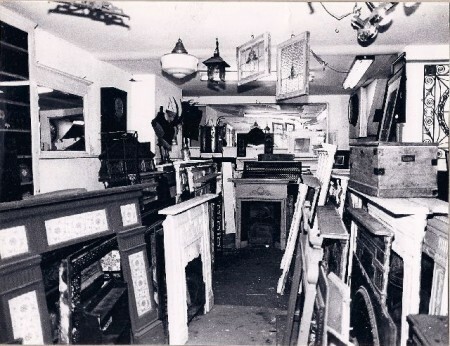 Established in 1969 Blue Mantle has the largest antique fireplace showroom in the world. With 24,000 square feet (2,200 square meters) there are always at least 500 items on display in our London showroom. Other items include chimney pots, dog grates, bespoke and reclaimed fireplace surrounds, Mirrors, stained glass,fountains, chandeliers, architectural salvage,Jars, Pots,Boxes, Bottles, Bells, ironwork and garden furniture. 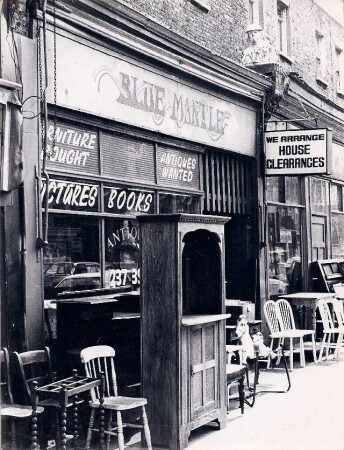 Blue Mantle when established in 1960’s specialized in sourcing Antique fireplaces, furniture, lights , tiles , and other decorative architectural elements selling primarily to UK and European antique dealers. 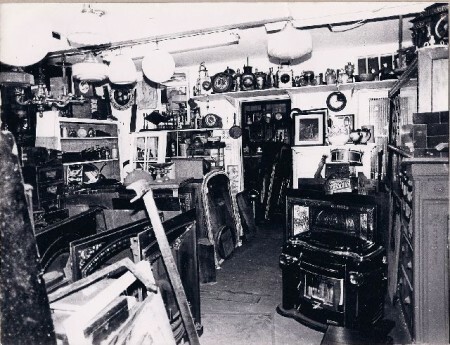 In 1970’s due to increased business activity company extended the showroom by merging into five other neighboring shops and started serving general public. 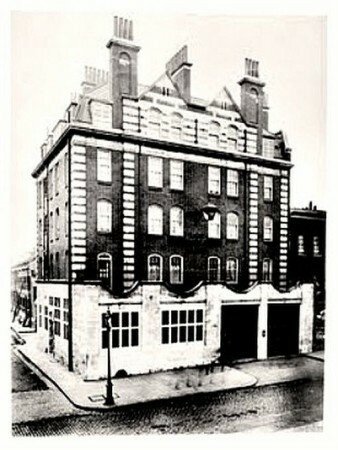 over the years Blue Mantle has established it self as UK leading supplier of Antique fireplaces. In mid 1980’s as the antique fireplaces became scarcer the company started offering bespoke services of replicating marble and wooden fireplace surrounds in period designs. 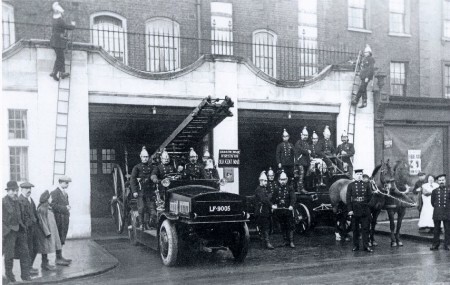 Currently located in the grade II listed building of the old fire station on the old Kent road from several years .It took us many years to restore the fire station to its original glory and now selling fireplaces from the old fire station.